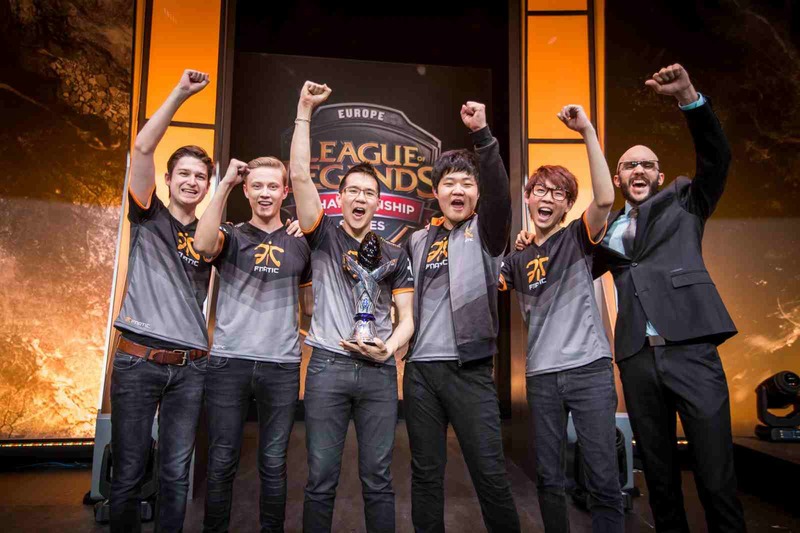 Fnatic, waving their banner high and asserting their authority as they hold up the EU LCS trophy they so rightfully earned after finishing first place in their league and earning the slot of top seed EU for Worlds 2015 last season. 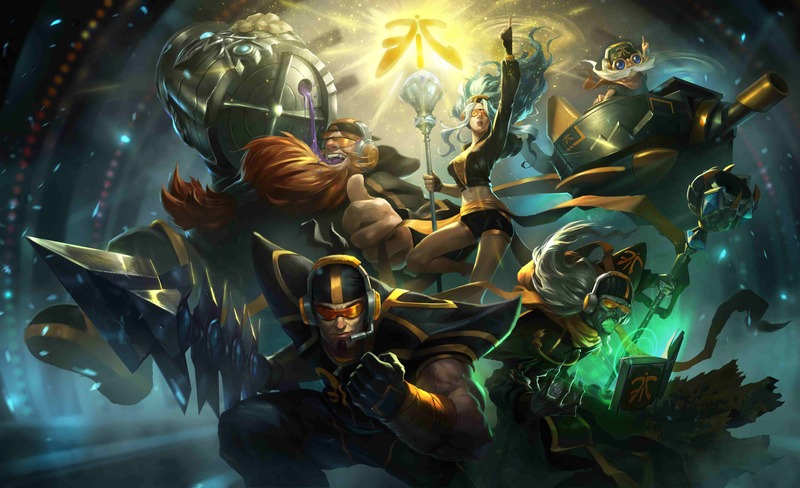 One Question Remains: Who Will Win Worlds 2016? Yes, this list in its entirety features strong teams from all around the world. But the real question would be- “Can they win Worlds 2016 and prove they’re the strongest? It’s about that time again as different teams from around the world are challenging each other to top their opponents in their leagues. Different leagues are currently underway as our favorite teams battle it out to shine the brightest out of their respective regions. 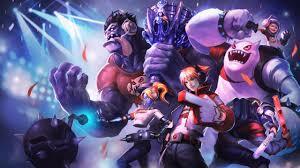 Doing so could award the honor of proving that they can make it to the biggest stage of all, League of Legends Worlds, the ultimate tournament of LoL that only the best teams of the year may qualify for. 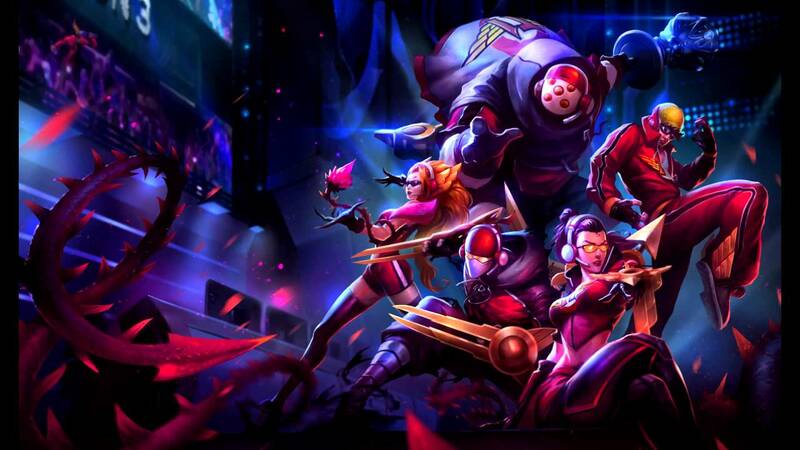 And of course, to defeat all competitors at Worlds 2016 can name a team the best of Season VI. 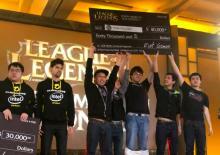 Doing so would also mean winning awards, cash prizes, and of course, the respect of every other teams in LoL. You guys may still have hangovers from last year's intoxicating Worlds (Every LoL player was hooked, let’s be honest) but that shouldn’t stop you from taking a look at the strongest contenders so far who have proven their worth and showed their honed skills in their respective leagues. Worlds 2016 may still be a long road away from happening, but based on their performance and rosters so far this season, let's take a look at the 10 strongest LoL Teams who are most likely to be at Worlds 2016 and win. But before we look at our teams, just know that the roster of the teams listed below are tentative, meaning, they can be replaced at any time or their contracts with their teams may expire before Worlds 2016 and have not been resigned. This list just shows the top teams who are most likely to be at Worlds (that said, most likely to win). So the active rosters shown below are the players who make up the teams as of writing. 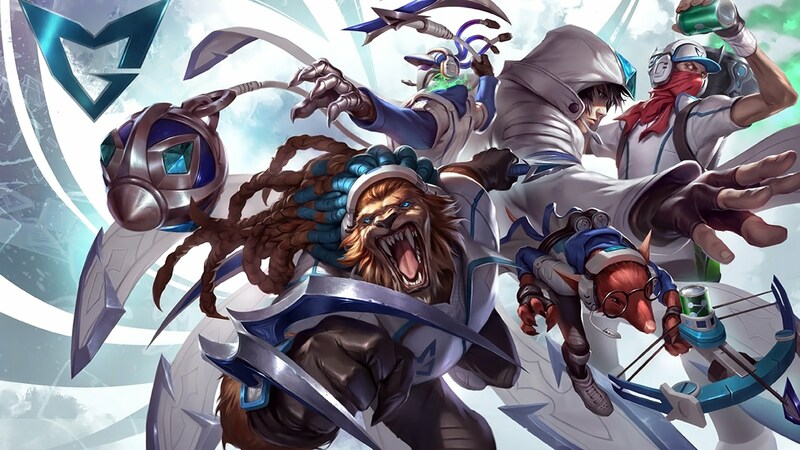 10) "Qiao Gu Reapers (LPL)"
This is the newest and the most long-shot team in this list that I’m betting my so much of money on to be at Worlds. QG Reapers are making noise, stomping opponents, and basically winning over in China. They are currently winning on a daily basis on their league. 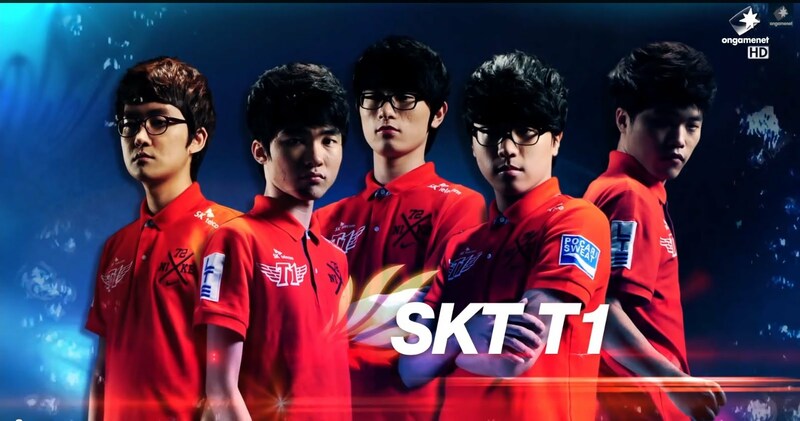 With a few notable players, there is a certain possibility that we’ll see these guys on the World stages. Qiao Gu Reapers is a fairly new team from China participating in LPL, China’s premier league. They are the least known on this list, but they are definitely not the least skilled. QG Reapers, despite being lesser known that most teams, have the potential to be the underdogs (like TPA or KOO). This call is a long-shot but after watching some of their games, I do believe that they have what it takes to make it into Worlds and maybe even surprise everyone. FB Page: Unfortunately, FB is banned in China. QG Reapers doesn’t have an official English page on the net yet. You can still search for their plays and recaps at YouTube though. 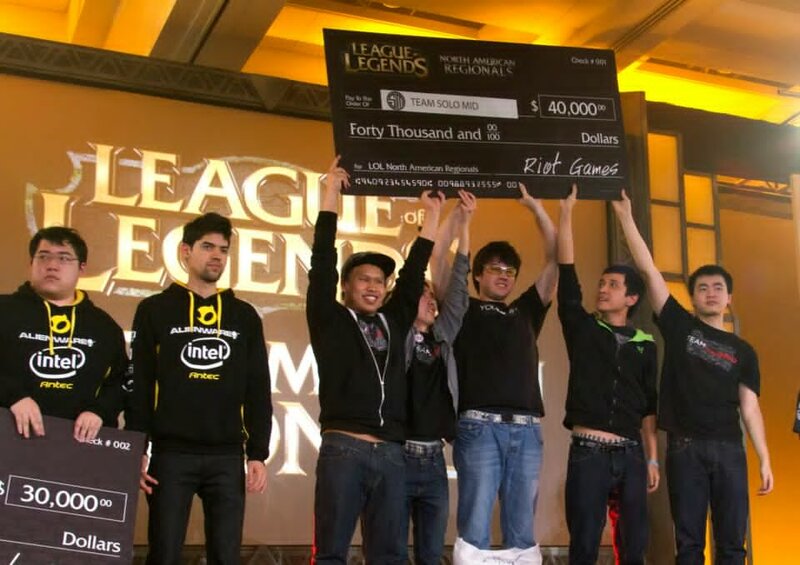 Likelihood of Winning Worlds 2016: 5.5/10 Teemos. 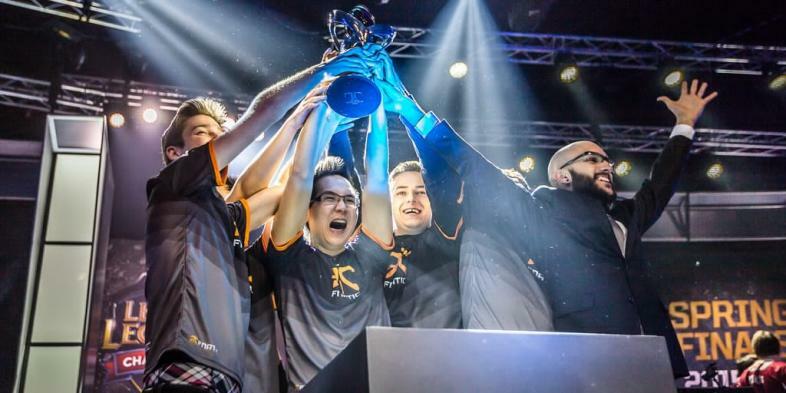 Making winning the EU LCS look so easy.